Slow Wi-Fi speeds can leave even the calmest person ready to throw their router out of the window. In addition, there will be factors that are out of your control, but trying lots of different things to improve your Wi-Fi speeds should give you some ammunition to go back to your broadband provider. 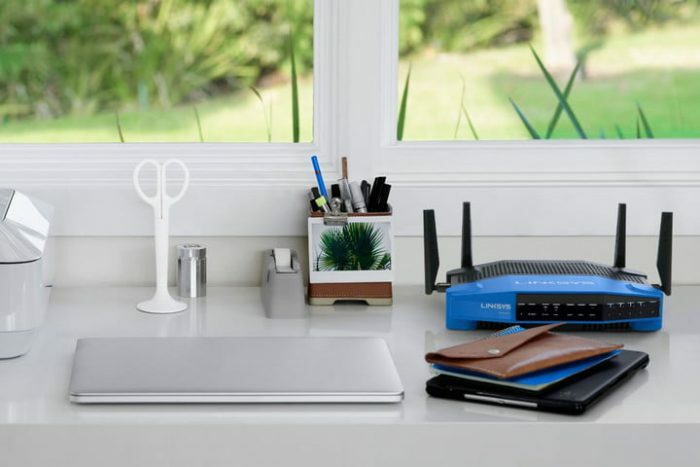 If you’re plagued by slow speeds, bad reception, and other Wi-Fi issues, here are 10 ways you can power up the Wi-Fi in your home. Where you put your router is really important, because it can affect the signal transmission. That’s why the best place for it is the closest thing to the center of the house, within an open area; try to keep it far from doors, walls and other obstructions. Also, routers tend to spread the Wi-Fi signal in a descendent way, so put it in a high place.